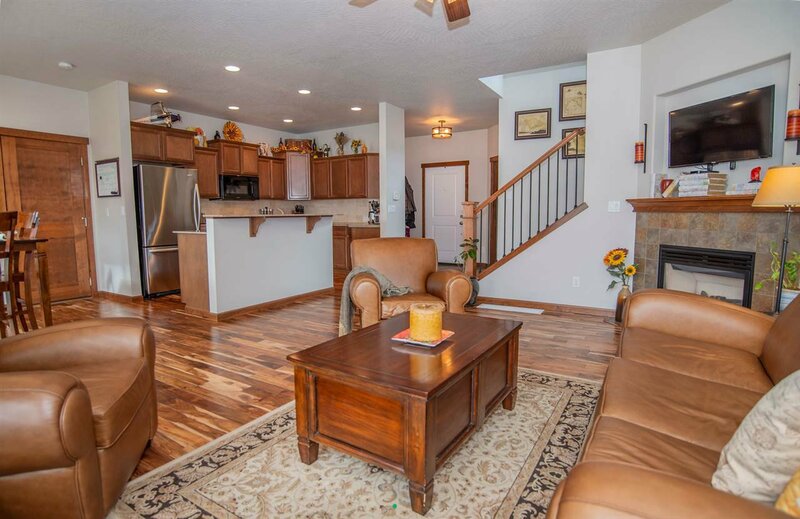 Stunning open concept 2 Story in the heart of River Crossing provides 3BD/2.5 Bath, large Office/Den, & a Kitchen perfect for entertaining. 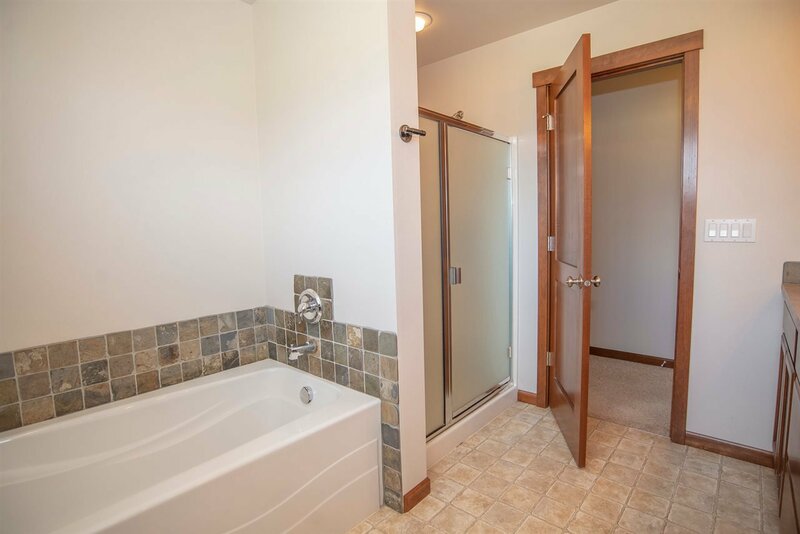 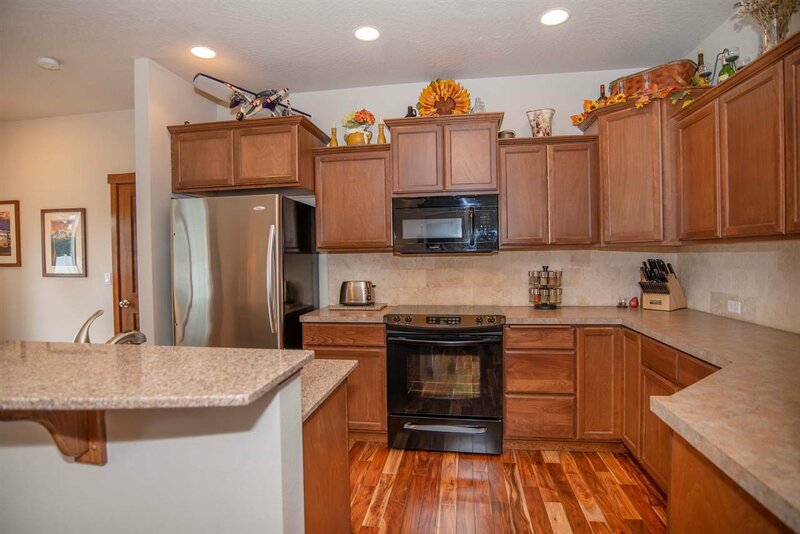 Upgrades throughout include granite counters, huntwood cabinets, modern light fixtures & gleaming wood floors. 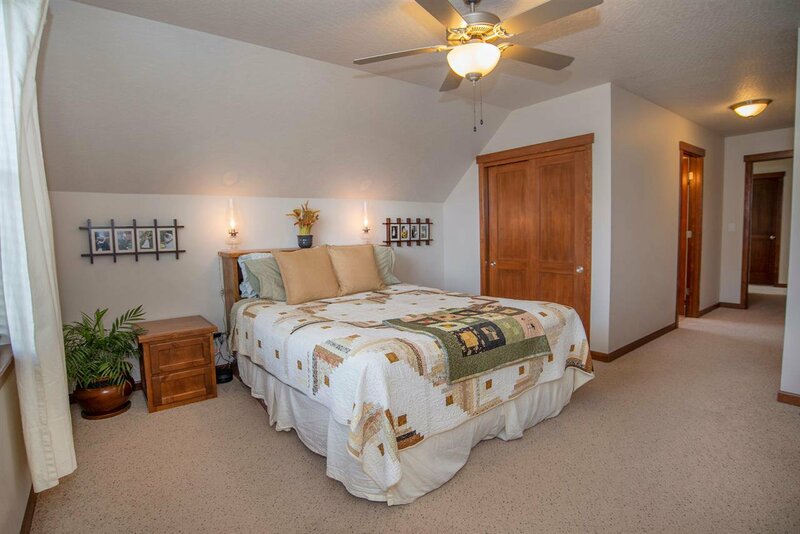 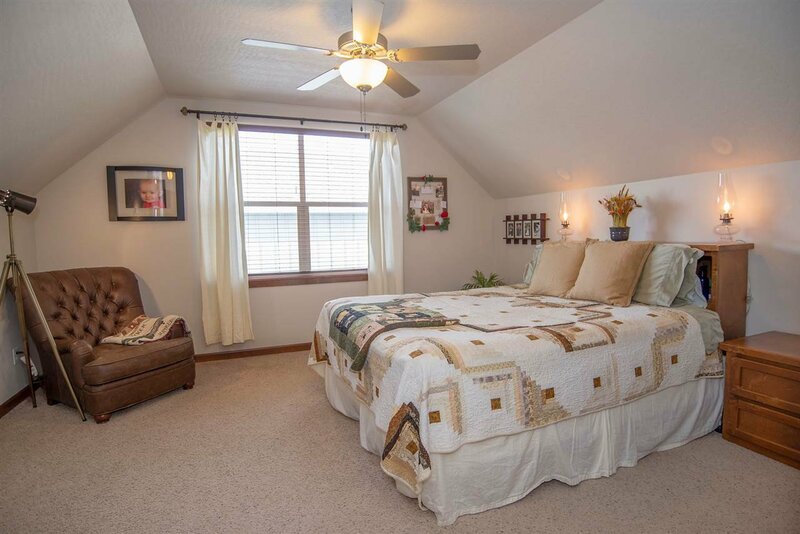 Upstairs you will find the large master suite, 2 Bedrooms, 2 Bathrooms & laundry room. 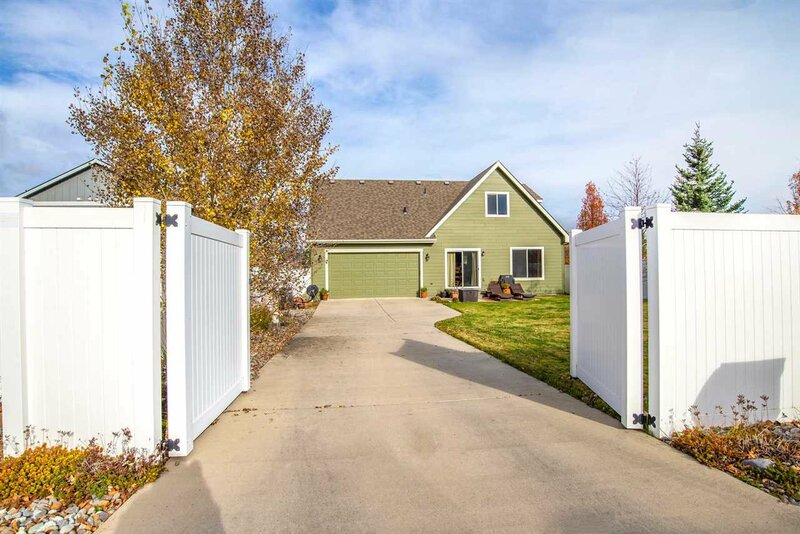 Enjoy the fully fenced/landscaped backyard with mountain views & the perfect amount of privacy. 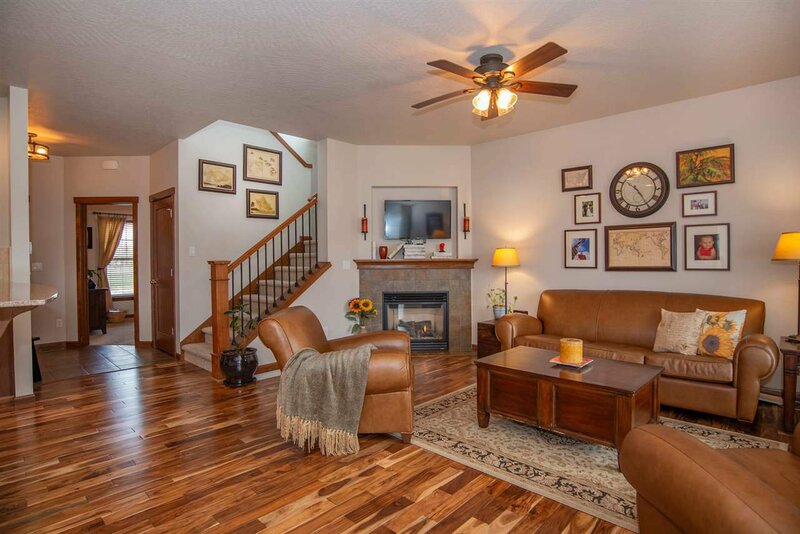 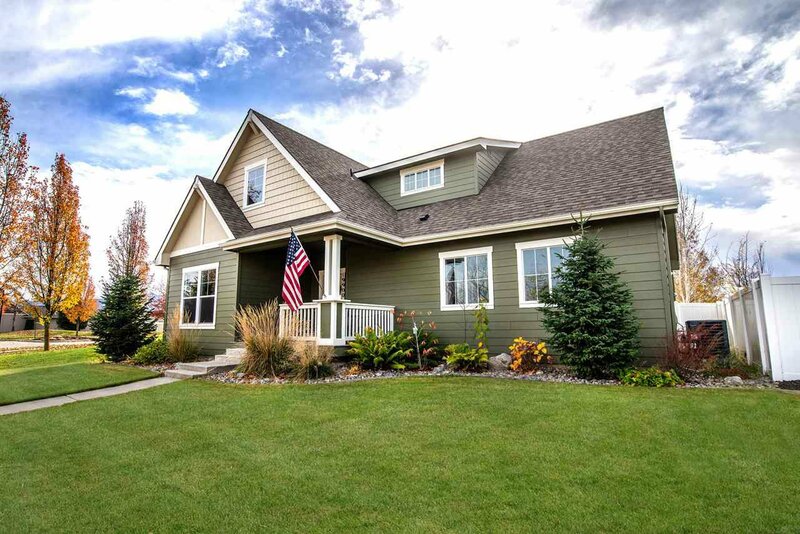 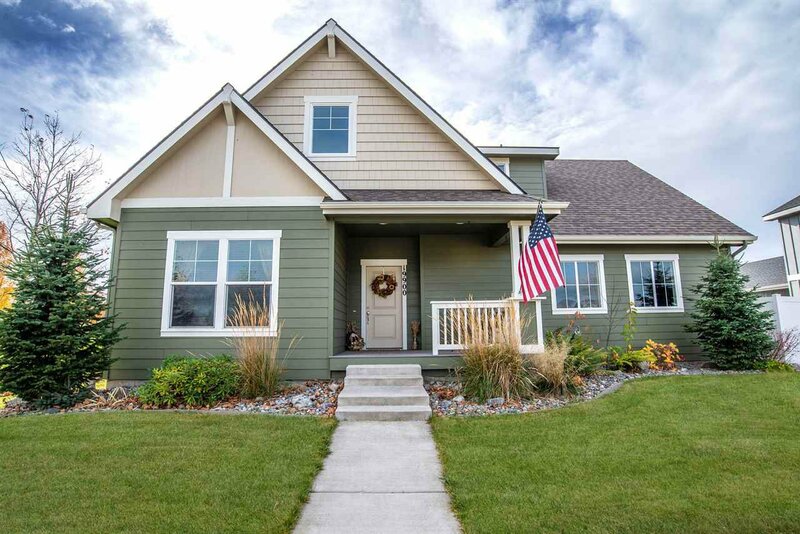 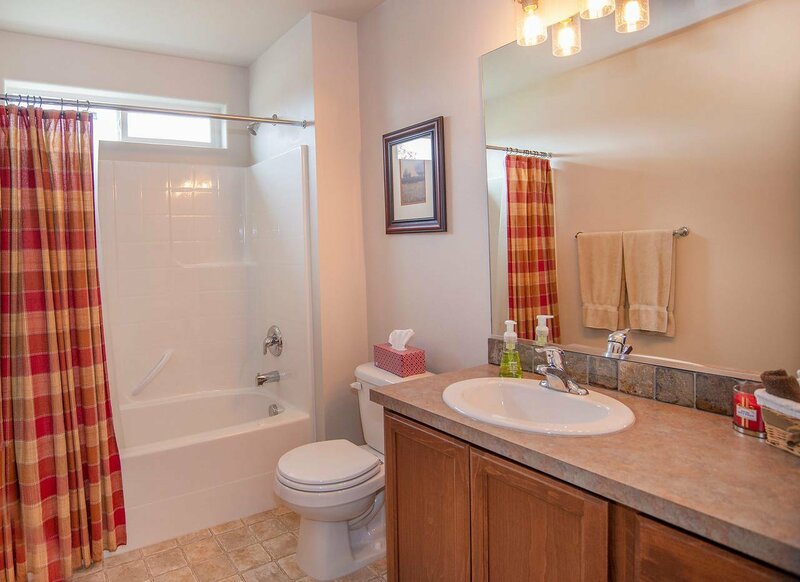 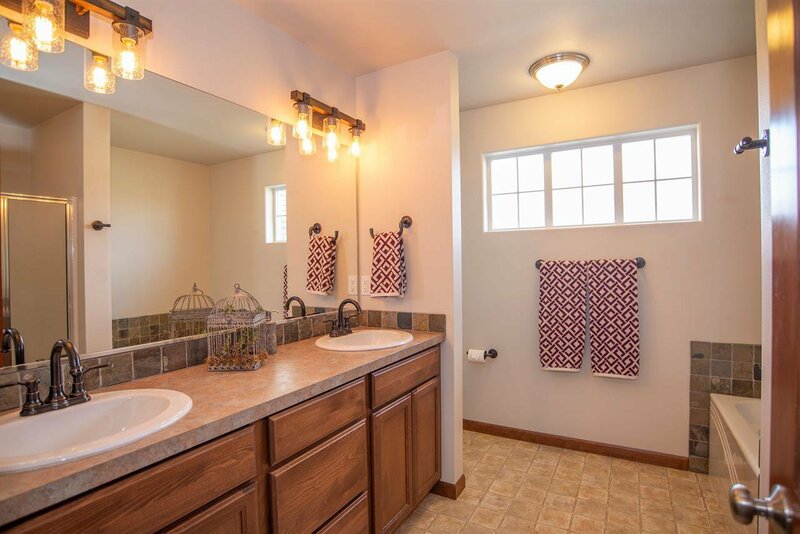 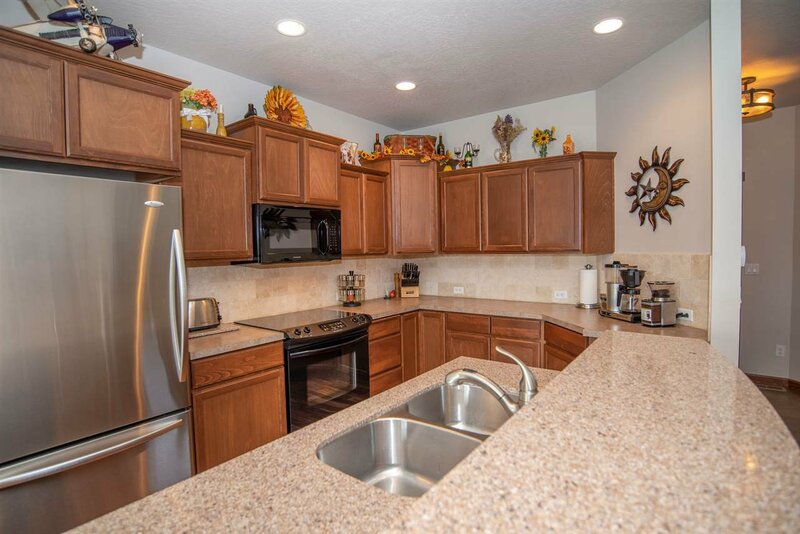 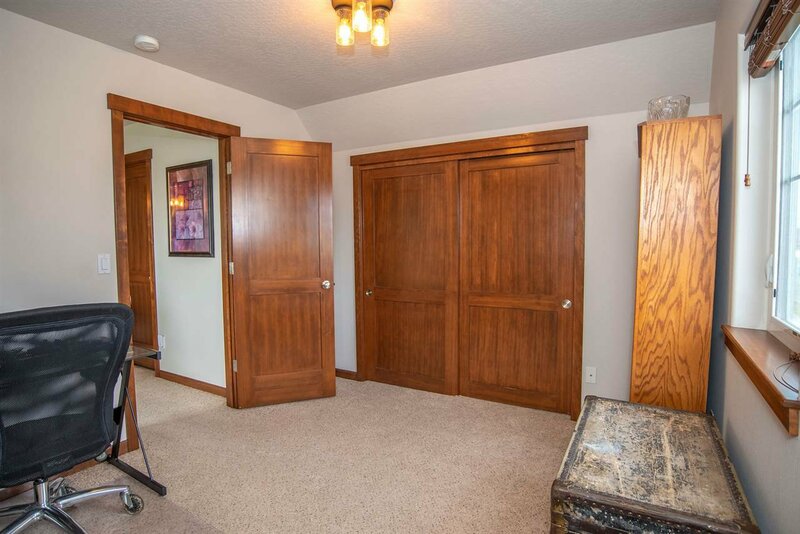 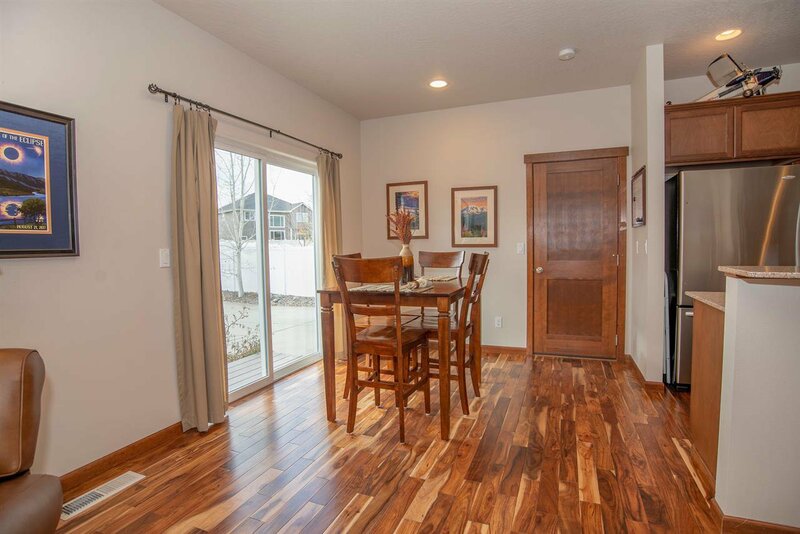 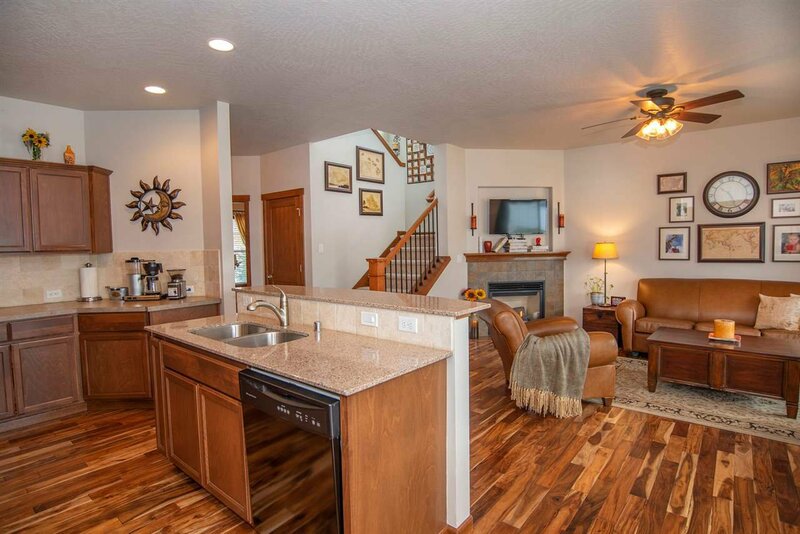 Conveniently located close to Centennial Trail, Shopping, Schools and lakes. 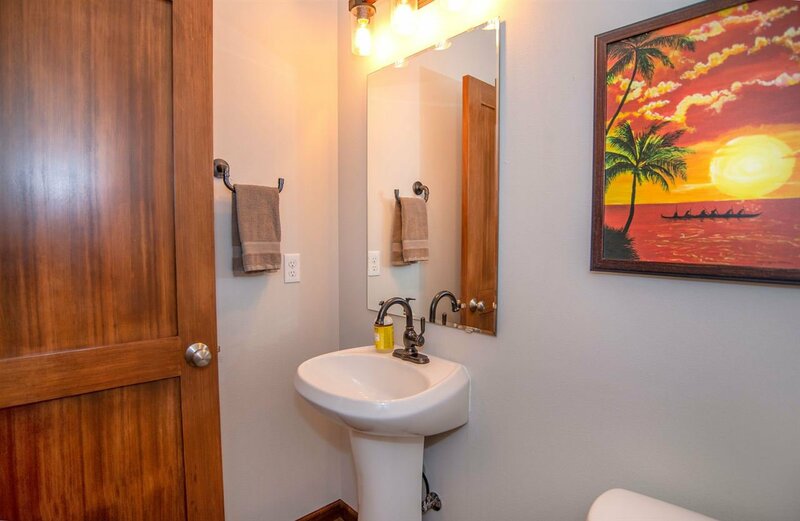 Gas, Forced Air, Cent A/C, Prog. 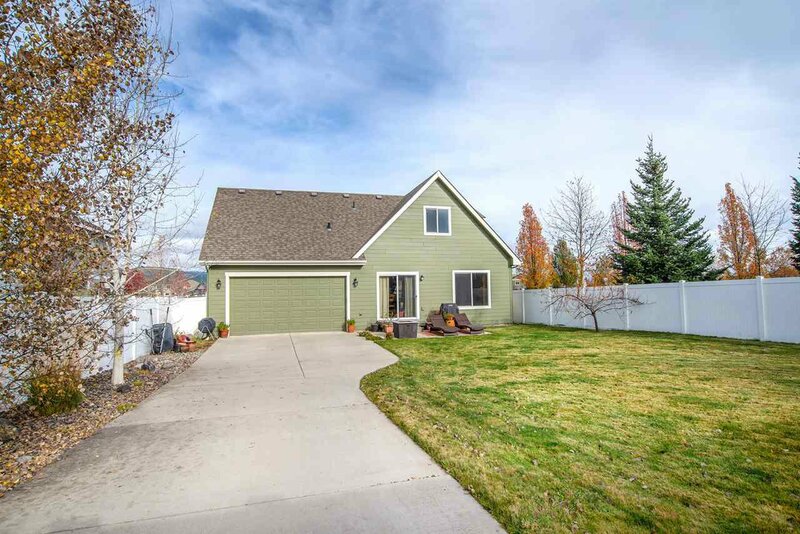 Therm. 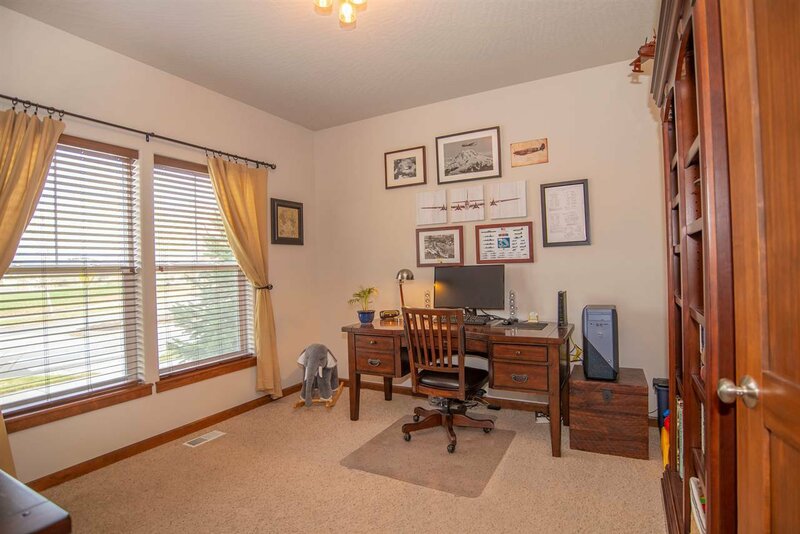 Selling Office: Windermere Liberty Lake.